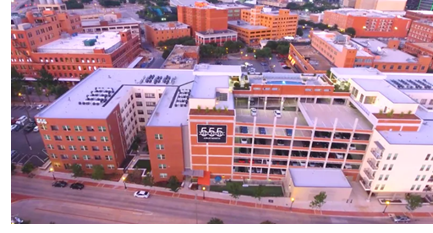 ​​ DALLAS – A Chicago-based investor has purchased the largest residential development in downtown Dallas' West End district. Developer Fairfield Residential has sold 555 Ross Ave. to an investment fund represented by Mesirow Financial. The 555 Ross Ave. apartment community opened last year with 267 rental units. ​Chec​k out more DFW Multifamily Market Research.